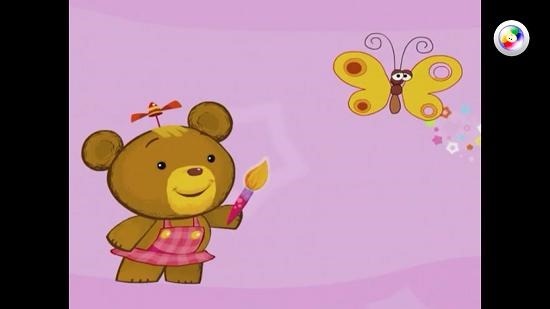 BabyFirst Video is a free app with videos for toddlers. Running the app will present you with a screen which allows you to choose between various video series available in the app. When you click on a particular series, you will be able to select the video which you wish to play back. Once you have chosen the video that you wish to play back on your device you will see the video player interface presented on your screen. The app is very kid friendly and the kids themselves will be able to use it without supervision in no time at all! 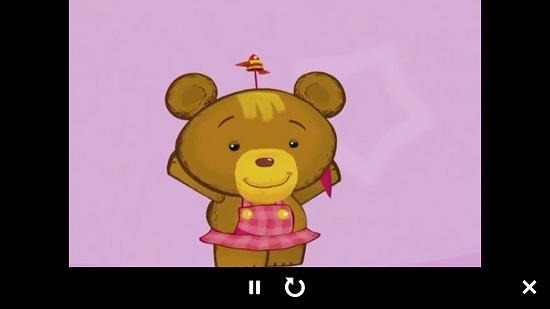 BabyFirst Video is available for free from the Windows App Store. BabyFirst Video when launched shows the below interface on your device. The app has many free videos marked with the Free sticker on them and some are paid too. The free series each have multiple videos which can be played back by clicking on the icon of the video when you have chosen the series button by clicking on it. You can see this in the screenshot below. 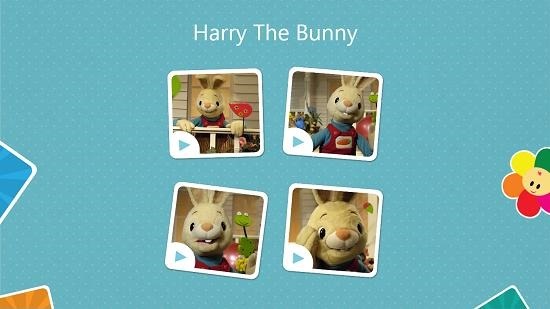 I chose Harry The Bunny series and as you can see I am immediately presented with four videos which I can choose from by clicking on the respective icons. As soon as I do that, I am presented with the playback stream of the video file. You can press and hold on the button at the top right for 2 seconds to reveal the playback controls at the bottom of the screen. The video player with the playback controls revealed is shown below. At any stage, the Esc. button can be pressed to return to the previous interface. 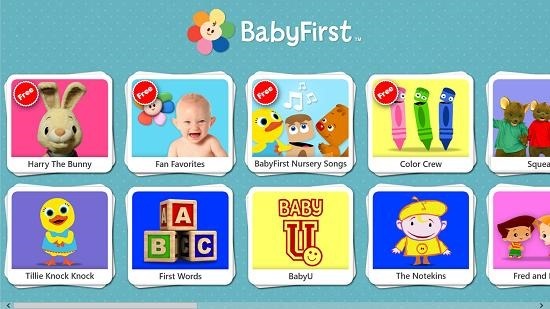 BabyFirst Video is a good kids app which allows your toddlers to stay entertained and learn a few things as well. The app is available for free from the link below.